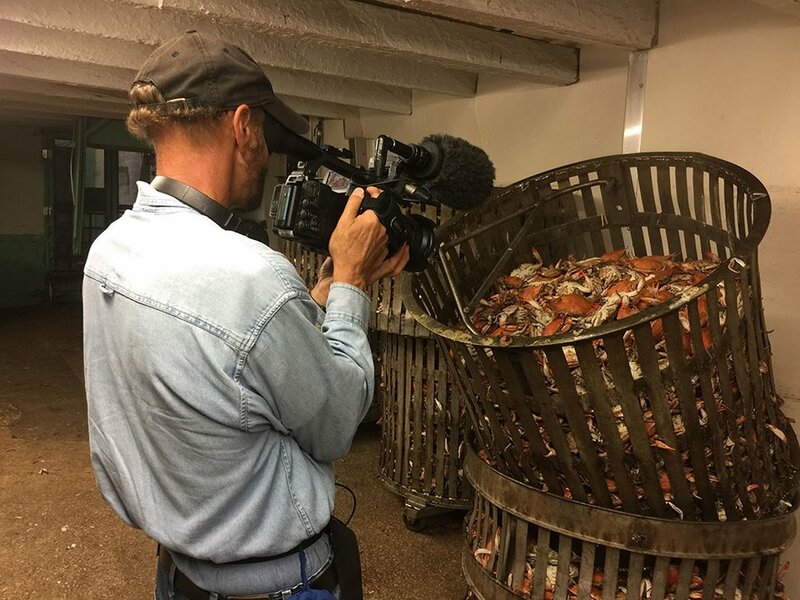 We visit the world’s oldest crab processor, J.M. 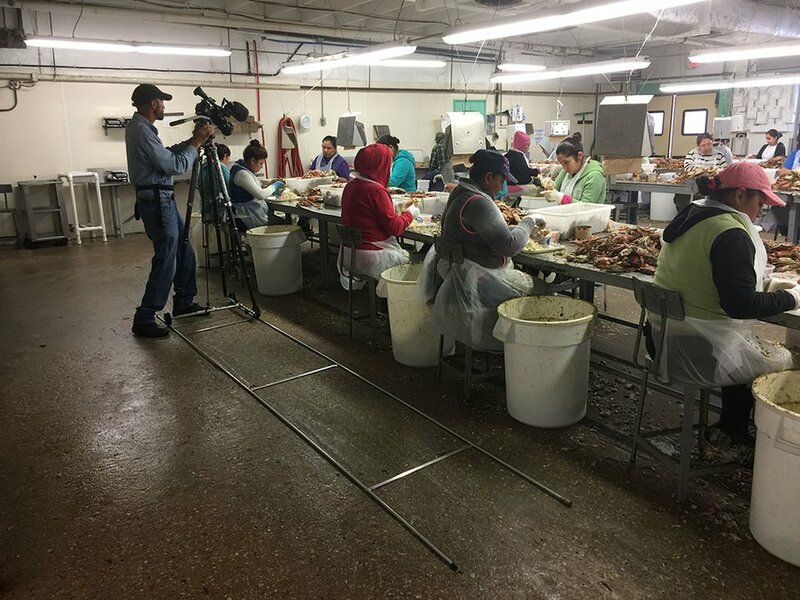 Clayton Company in Dorchester County, to learn more about an important state icon—the blue crab. 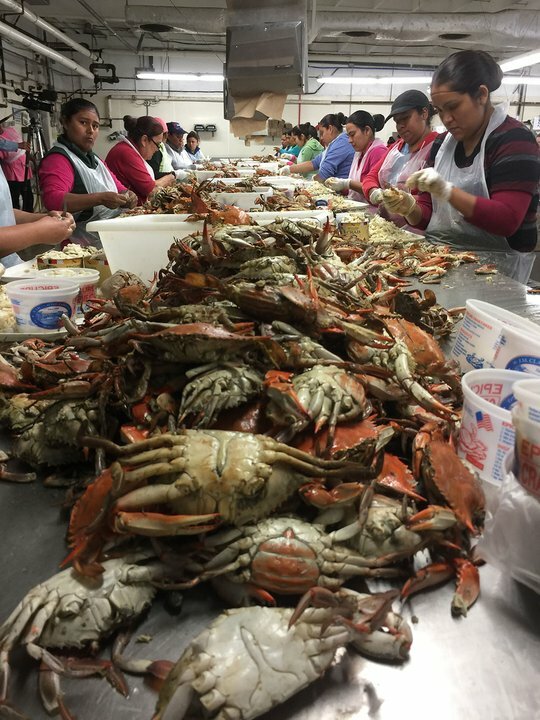 We’ll follow the daily catch as they’re steamed, picked, and processed—straight from the water to a crab cake near you. 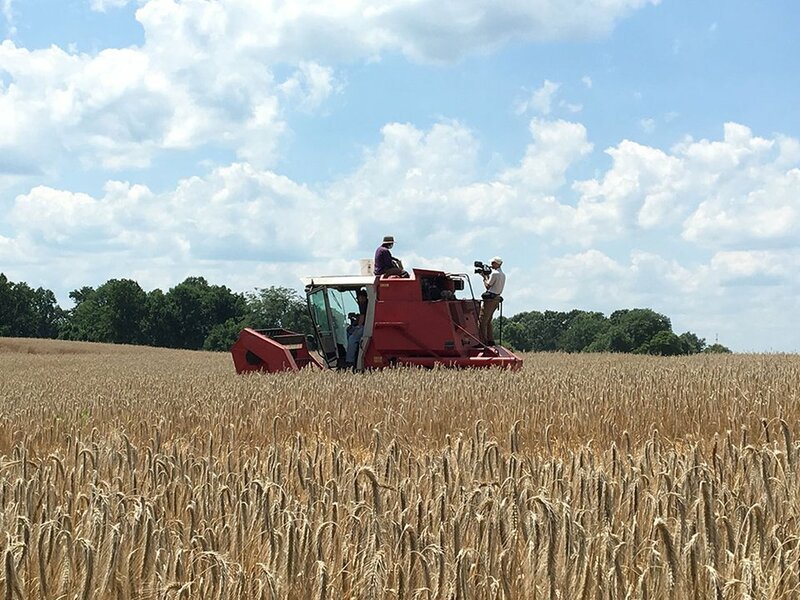 Could rye be the next cash crop for Maryland farmers? University of Maryland extension agronomist Bob Kratochvil thinks it has potential. 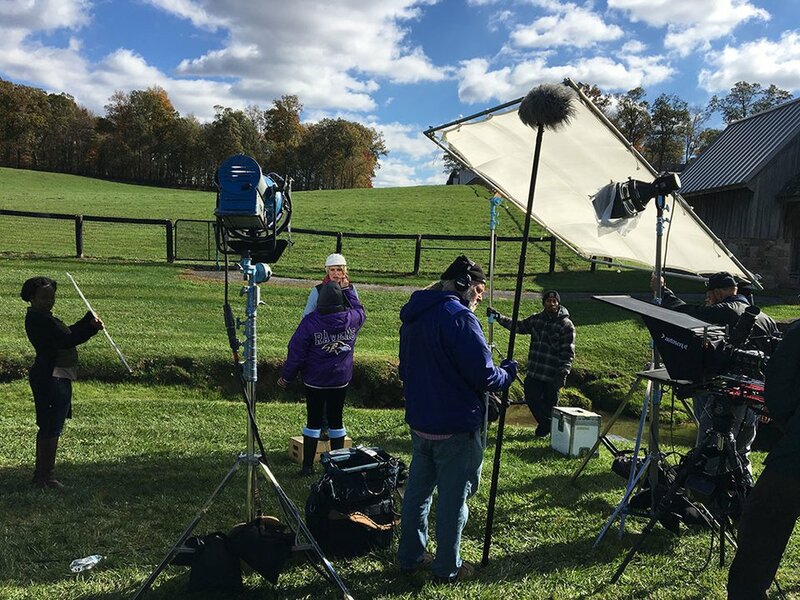 With the support of Dark Cloud Malthouse and Carroll Mill Farm in Howard County, Bob is testing different varieties of rye to see which can be made into the beset malt, a key ingredient in beer. 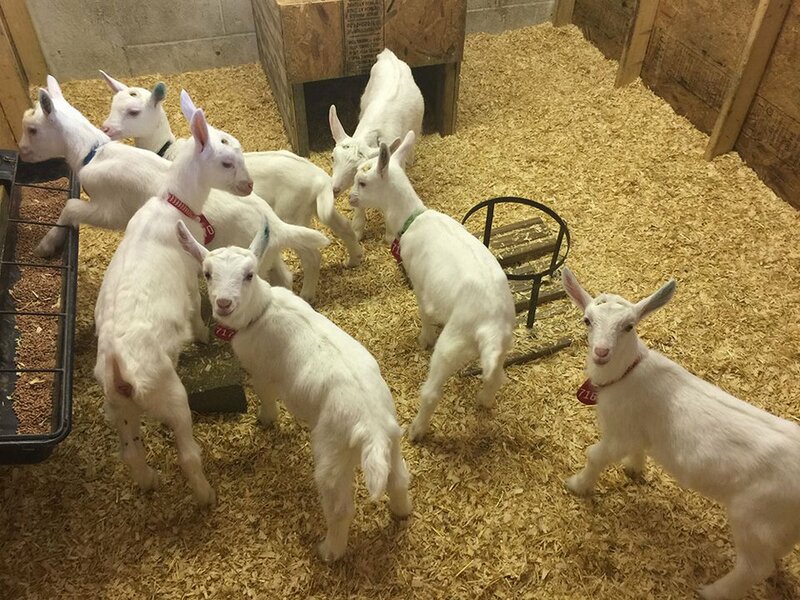 The best time to visit Caprikorn Farms in Washington County might be during the so- called “baby blizzard,” the time of year in early spring when hundreds of fluffy, white goats are born. 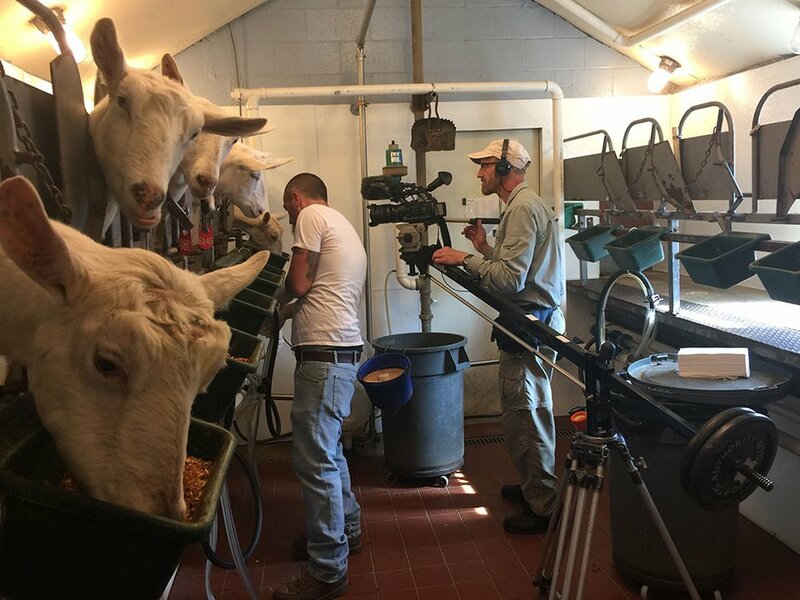 Some of the farm’s milk ends up at The Old Colony Company in Frederick County, where its high fat content makes it perfect for making soap. 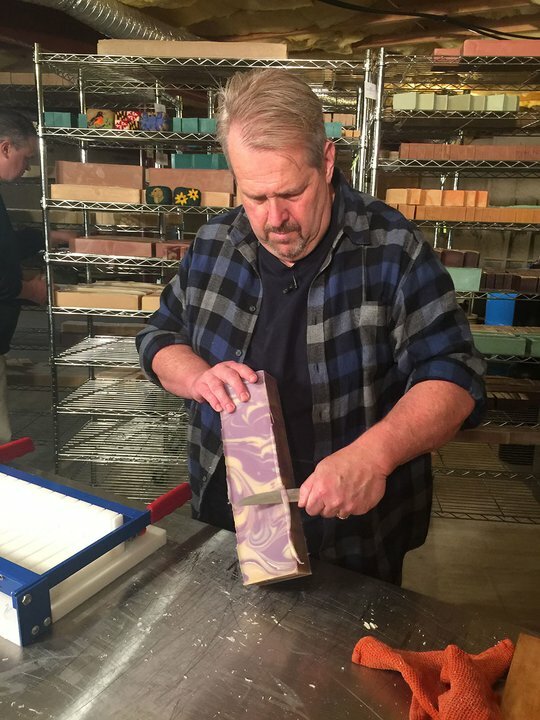 For more information about the goat milk soap made by The Old Colony Company, visit https://www.theoldcolony.com/Goat-Milk- Soap_c_1.html. 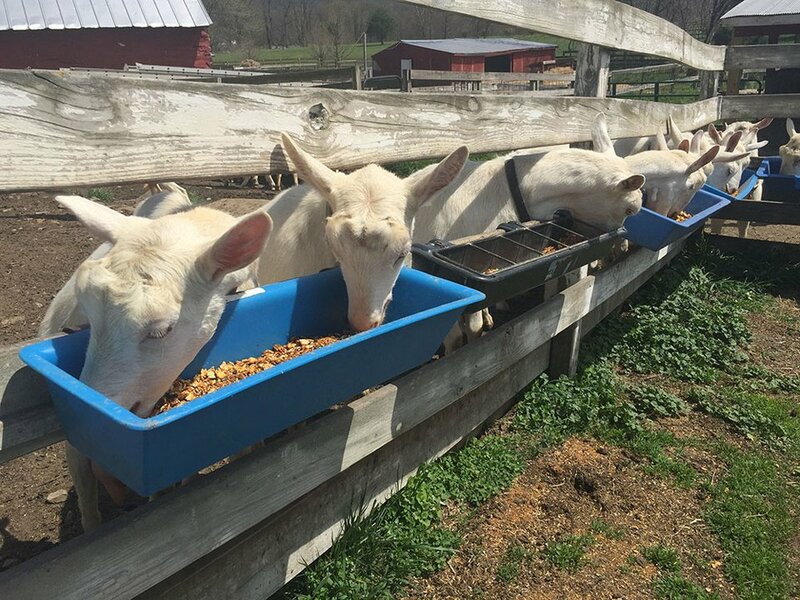 The Local Buy: Al Spoler visits one of the state’s oldest organic farms, Koinonia Farm in Baltimore County. He learns how they grow organic herbs before getting a taste of a fresh basil bruschetta. This is a Dr. Rinehart Handy Hog Holder. The farmer would slip it over a hog’s snout and use it to lead bad-tempered hogs. 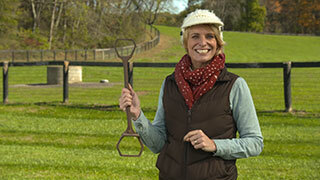 It has different sized ends for use on different sized hogs. 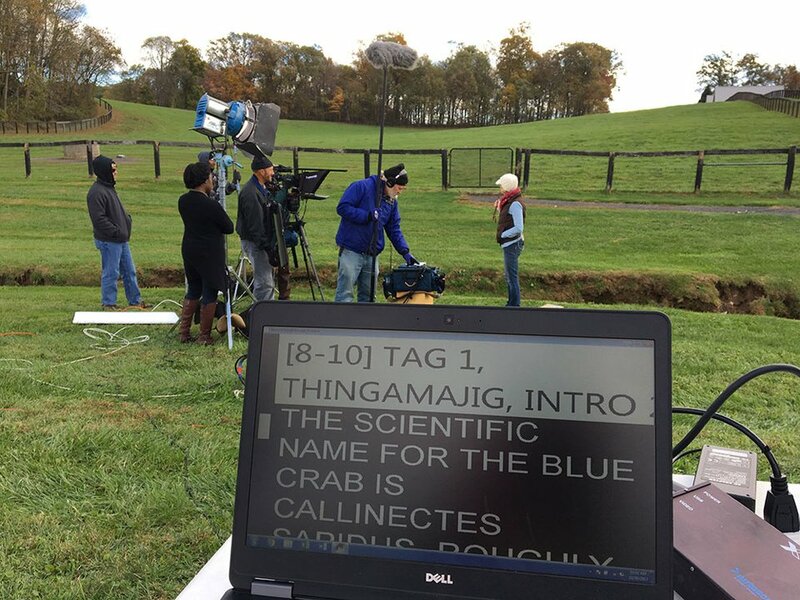 Thingamajig provided by the Howard County Living Farm Heritage Museum.